You can’t always bring the party to the grill. But with the Vision Classic P Series, you can bring the grill to just about any party. 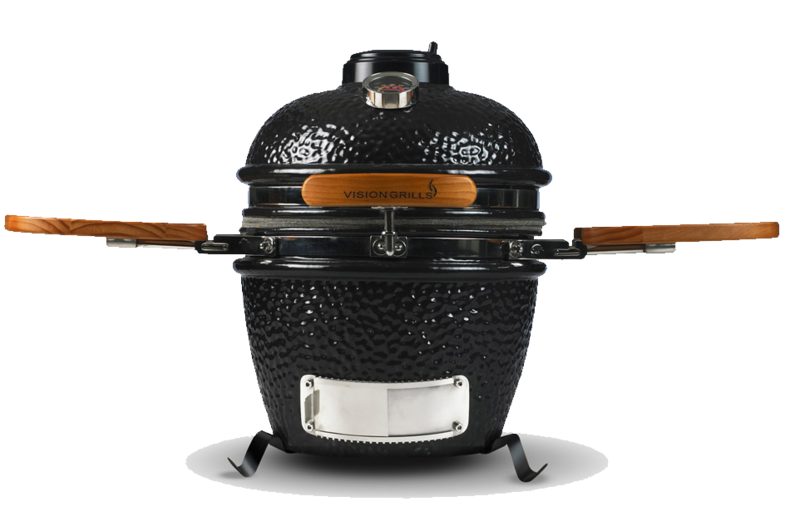 Like its bigger grill brother, the Classic B-Series, the Classic P Series features superior ceramic grill construction to give you effortless starting, efficient heat circulation, and precise temperature controls. But perhaps even better, this grill’s perfectly portable size gives you the freedom to grill, sear, and bake just about anywhere your heart desires on your BBQ grill. * No purchase necessary. Entrants must be 18 years of age or older and a resident of Windsor-Essex, Ontario in order to win a prize. By submitting their name and email address, entrants agree to receive promotional/informational emails from Creative Homescapes, but may unsubscribe at any time. Draw to be held on or around Feb. 25, 2017. Winner will be notified by email. For full contest rules click here.